Buy 3 for $54.99 ea. The PureAdvantage EWF01 / FC300 fits Electrolux refrigerators except for the Electrolux ICON side-by-side models. 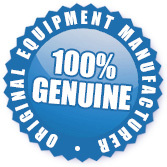 This is a genuine OEM part that works for some models of Frigidaire, Electrolux, White Westinghouse, and Tappan models. 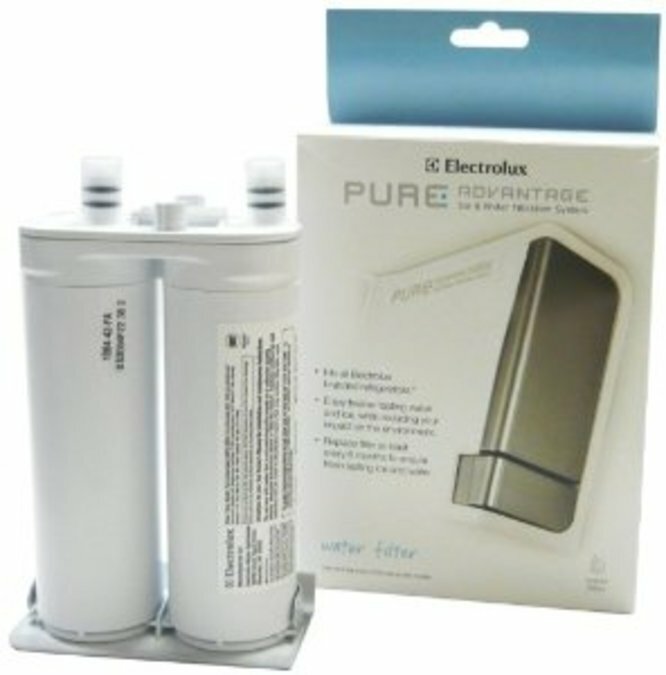 The EWF01 EWF01 Pure Advantage Water Filter is a stocked item and ready to be shipped to you today.